'Most landscape painters react to their own country more strongly than to any other and I am happy to remain in Wales and paint my own particular part of it.' It is part of the good fortune of Wales that Kyffin Williams, landscape and portrait painter, returned to Wales in 1974, to paint its people and places, and to settle in the land of his ancestors. 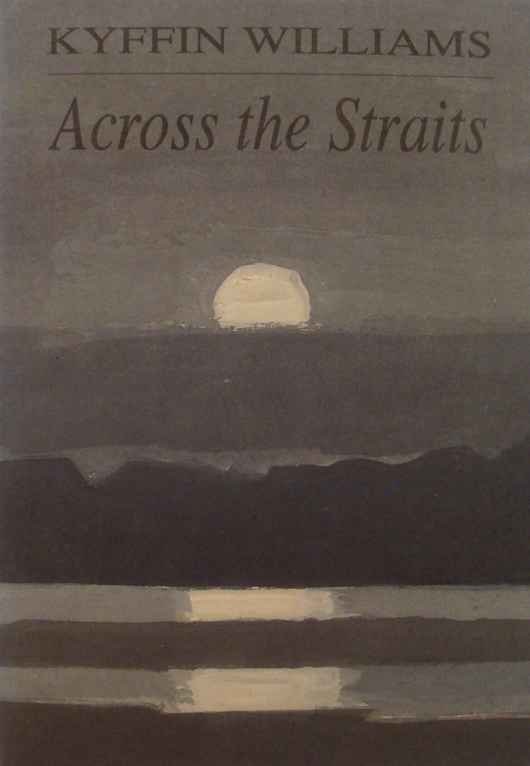 In 'Across the Straits', the first autobiographical volume, Kyffin Williams paints a picture of the Wales of his childhood - 'a land of ochres and umbers' - and describes his early years as a painter. It is a marvellous tale irradiated by unselfconscious humour and informed by a remarkable album of old family portraits and the artist's own illustrations.